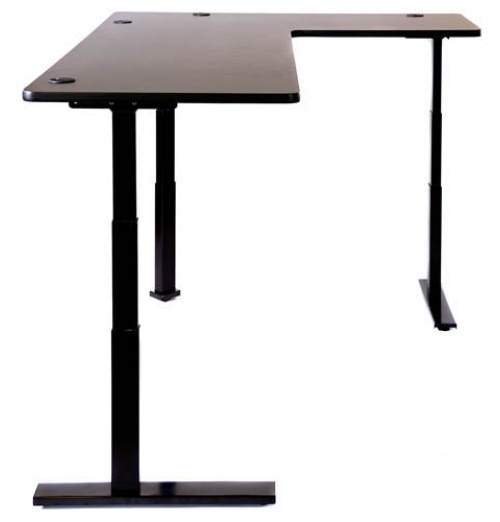 Corner View Electric lift, height-adjustable desk. The corner view desk is designed to kee.. 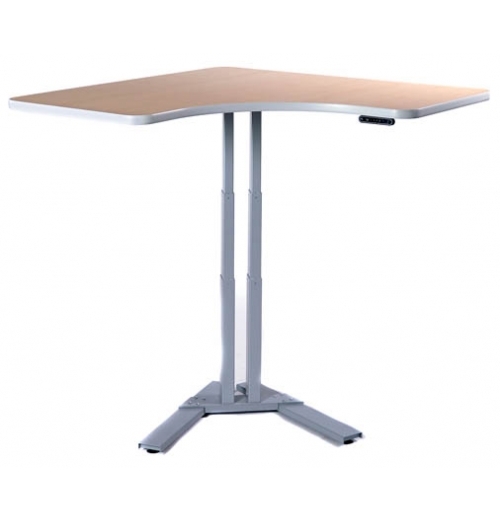 Corner View Electric lift, height-adjustable desk. The corner view desk is designed to k.. 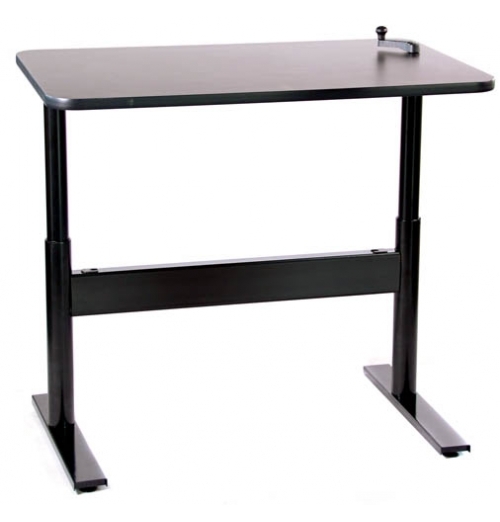 Single column, height adjustable workstations designed to fit where full sized desks cannot or in hi..
Pedestal Workstation single column, height adjustable workstation. 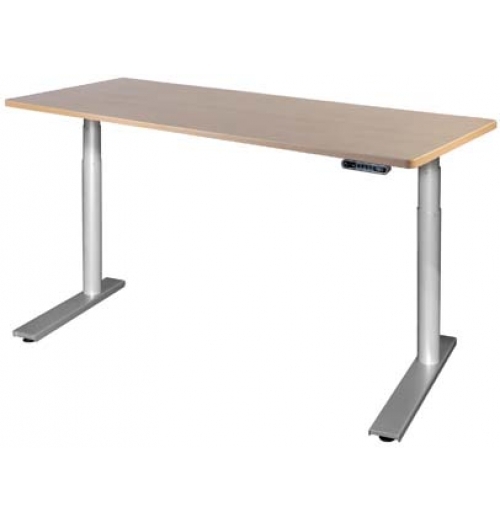 These pedestal workstations are d..
Straight Front Electric lift, height-adjustable desk. 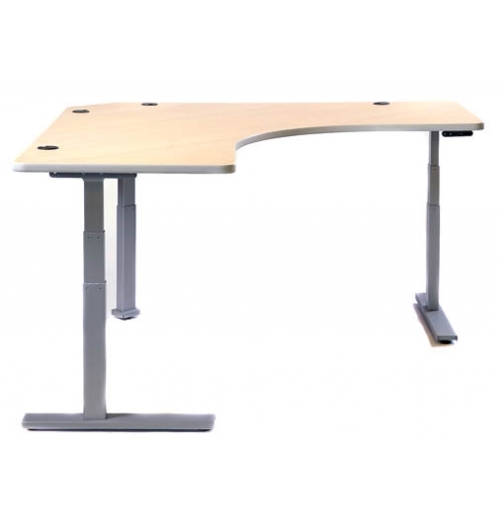 The straight front is designed to re..
Straight Front Electric lift, height-adjustable desk. 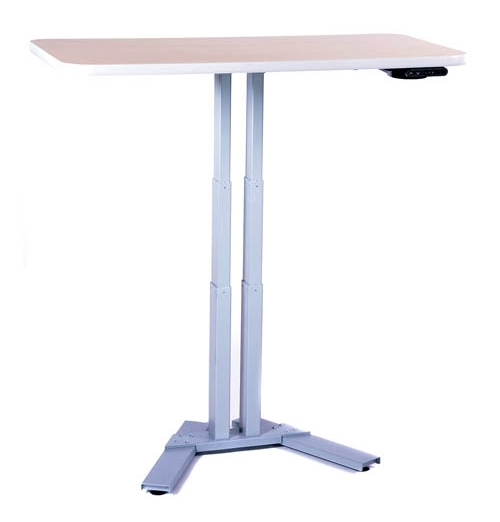 The straight front desk comes with a..
Straight Front Electric lift, height-adjustable desk. 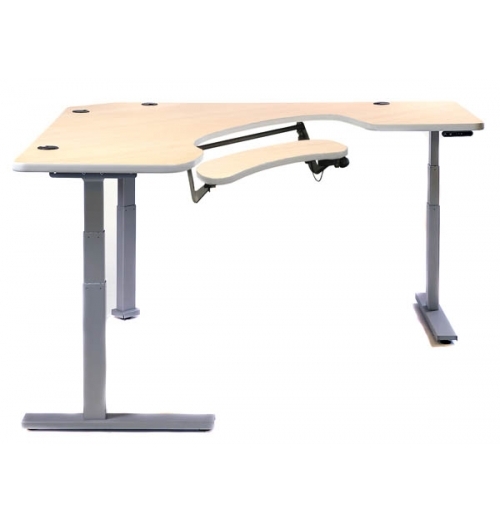 The straight front is designed ..
Manual Crank lift, height adjustable desk. 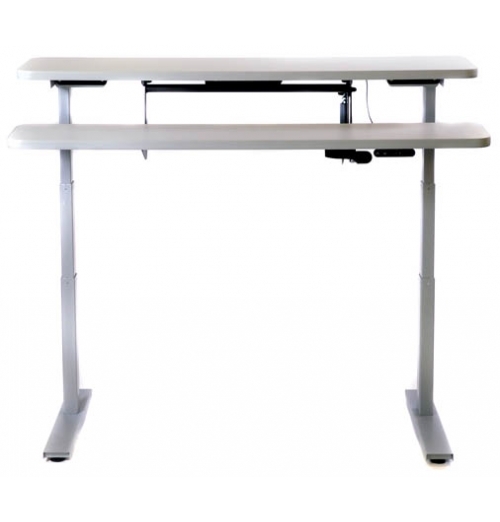 These manually adjustable lifts are designed as economica..
Self-contained cart for desktop PC or laptop. 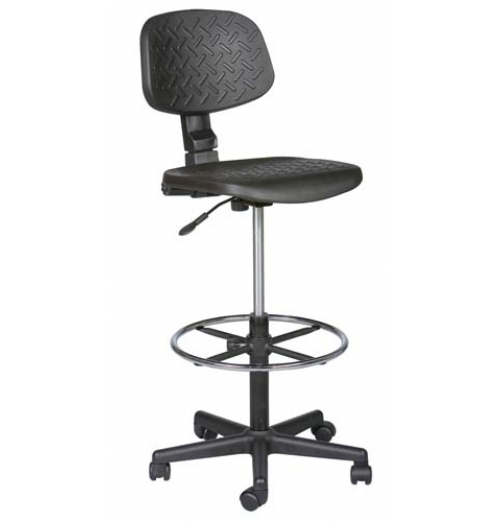 Effortless height adjustment that is ideal for mo..
Self-skinned urethane seat & back (black only). 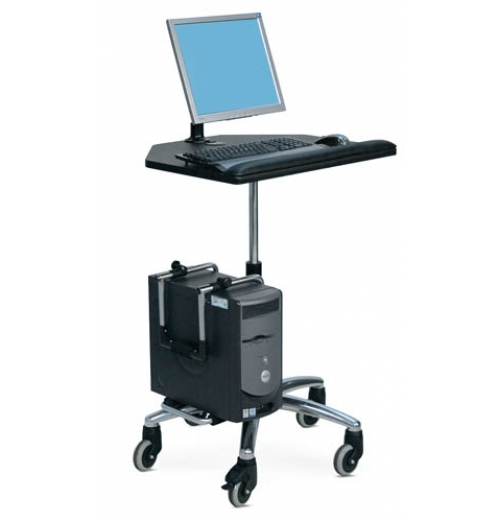 Pneumatic lift adjusts seat from 22" to 32&.. 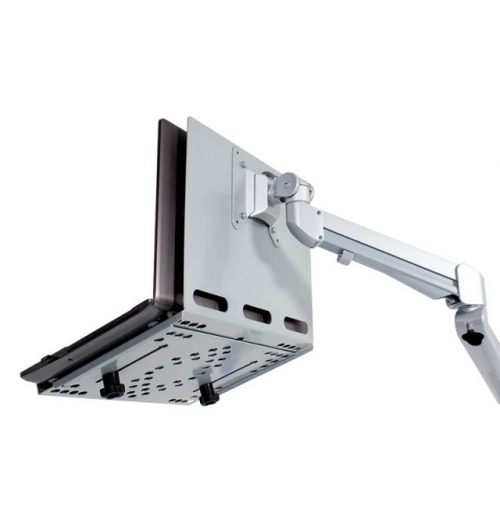 Perfect monitor arm to mount your laptop computer to any work area. Monitor Extension is 24” a.. 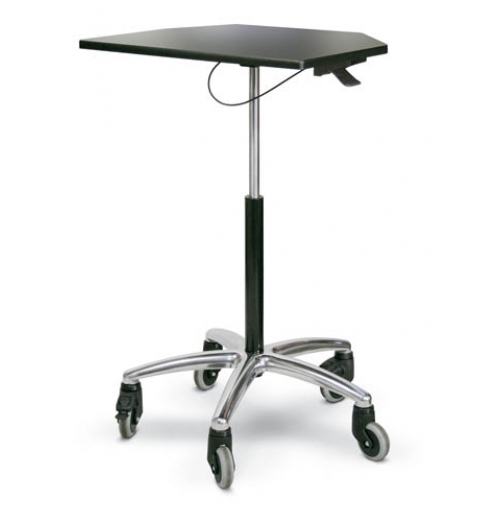 High-quality medical furniture and workstation that works for you. 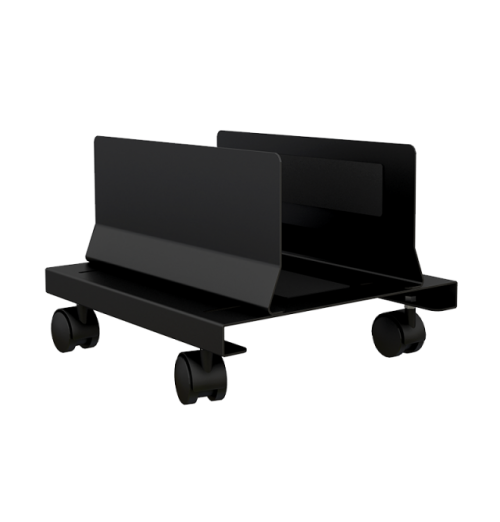 Self-contained cart for desk..
• Fits CPU’s ranging from 3.8”W - 9”W • Load capacity: 160 lbs &bu.. Standing at your desk is great exercise, but it can really work up a thirst. 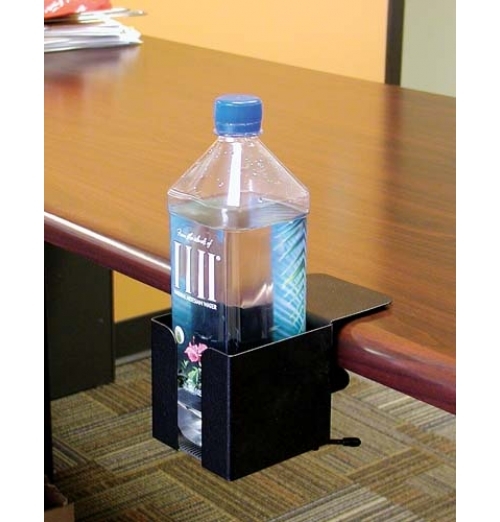 The Fusion Cup Holder i..